Atlantic Community’s new policy workshop competition gives students and recent graduates the opportunity to reflect on the most pressing issues facing NATO today and to shape the future of the Alliance. Five winners will receive a trip to Berlin to present the collective ideas to decision-makers. Atlantic-community.org is excited to announce a unique and stimulating competition that brings together a new generation from both sides of the Atlantic. We want promising students and young graduates to tell us their ideas on NATO: from increasing solidarity amongst its members, to suggesting ways that it should learn from its mistakes and adapt to change. The competition is part of atlantic-community.org’s ongoing effort to empower young people in the transatlantic debate and develop solutions to important international issues through online collaboration. The five winners of the competition will be offered a fully-covered trip to Berlin to present their ideas to eminent policy-makers and will become honorary fellows of the Atlantic Community. 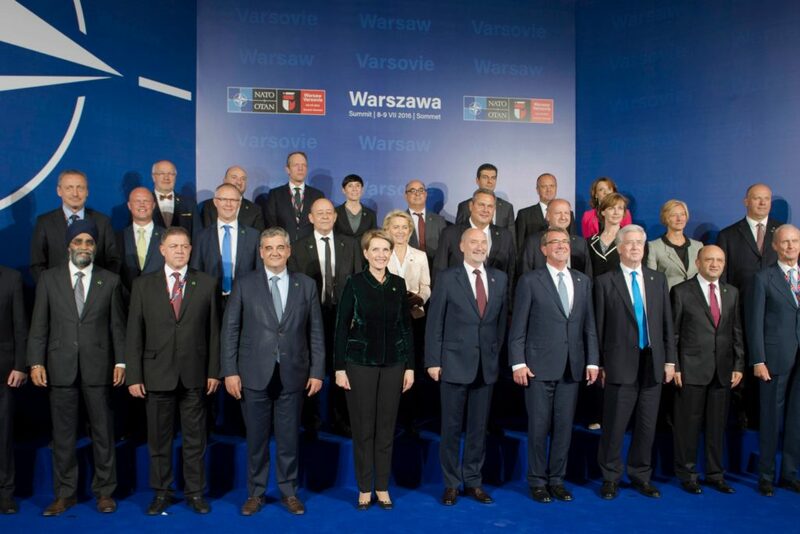 Furthermore, forty of the best candidates will have the opportunity to partake in our unique online policy workshops and draft a memo that will be presented to NATO representatives and decision-makers from the foreign and defense ministries. The competition has two components: either a short op-ed article of less than 1000 words or a three minute long video, where you propose your ideas on one of four topic areas. Shortlisted candidates will then participate in an online workshop where you will work with peers from throughout NATO member states to develop a memorandum for policy makers. You’ll be asked both to defend your own position and arrive at a workable consensus, just like in a real policy-making process. Submission deadlines: June 19 to July 10, 2016, depending on the category chosen. 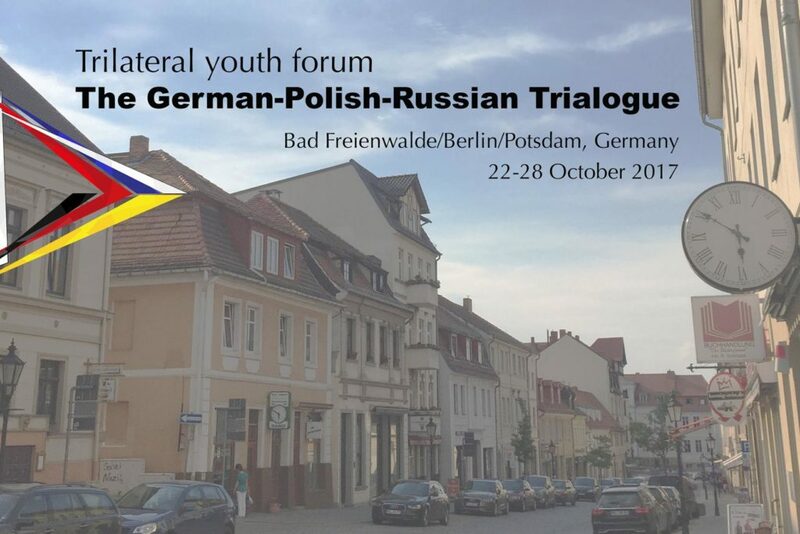 At the heart of our competition “Shaping Our NATO: Young Voices on the Warsaw Summit” is a desire to get undergraduate and graduate students as well as recent graduates to contribute their policy proposals on key issues on the upcoming NATO Summit in Warsaw. We want to feature ideas from young, talented students from all across NATO member countries and empower them so that they may have real impact on the Alliance’s decision making process. 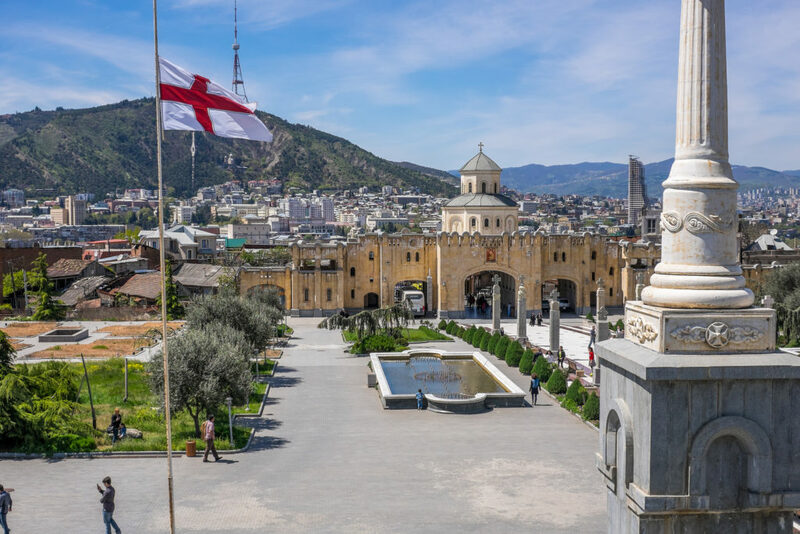 In September, winners will be given the opportunity to discuss their ideas directly with ambassadors, policy-makers and NATO representatives, who will respond to the proposals and provide constructive critique in light of the recent summit. We’re open to new ideas and new perspectives. All you need are thoughtful policy suggestions – or even just one – and some good supporting arguments. You don’t have to be an expert! We strongly encourage anyone with interesting policy ideas to participate, even if you have little experience writing in English: the articles will be edited for grammar and consistency by a native English speaker. In return for your contributions, we hope to reward you with a unique and enjoyable experience: one that will enable you to participate, learn and contribute to the policy making process in a vibrant international setting. So tell us how you want to shape your future NATO and you could have the chance to present your ideas to leading policy makers in the beating political heart of Europe. 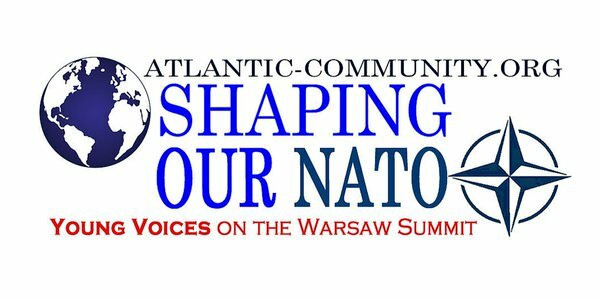 For more information on awards, eligibility criteria and topics please visit http://www.atlantic-community.org/-/shaping-our-nato-young-voices-on-the-warsaw-summit-2016.